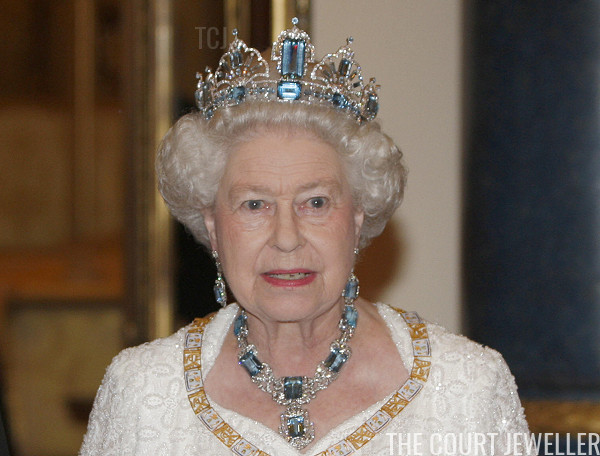 The tiara has already undergone one overhaul during its lifetime. Above, Queen Elizabeth II wears the more modest (!) original version of the tiara at the Royal Ballet in Covent Garden in 1969. 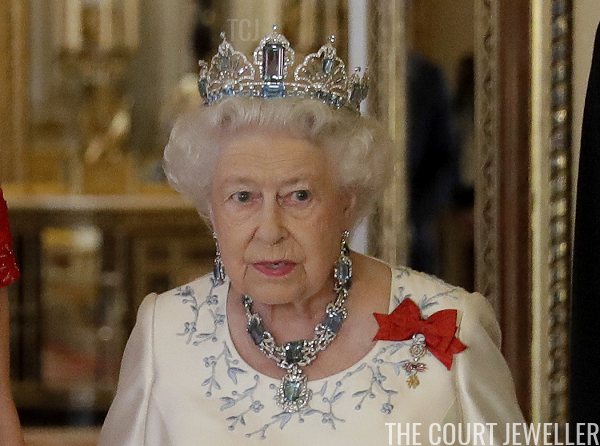 You can learn much more about the process of changing the tiara in our previous article on the piece, right over here! Here's a look at the current version of the sparkler, worn most recently during the Spanish state visit in 2017. 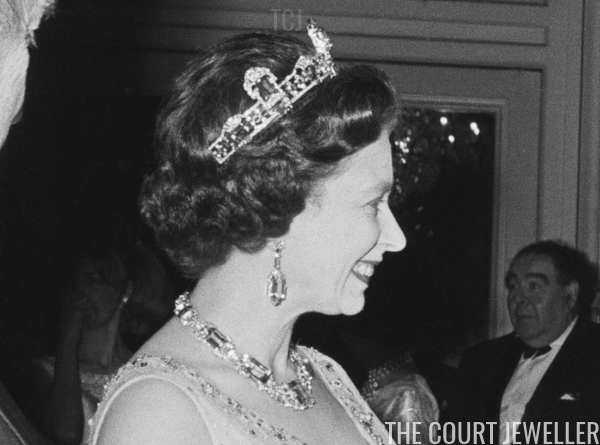 If you were the British court jeweller, how would you change this tiara?